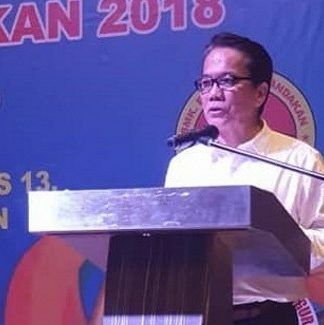 KOTA KINABALU: Forms 13 and 14 used during GE14 for the Sipitang parliamentary seat, held by Yamani Hafez Musa, will most likely be rechecked on Friday (April 5). documents except for the ballot papers rechecked, will be done at the Election Commission office here before lawyers from Parti Warisan Sabah, Election Commission and court officials, among others. 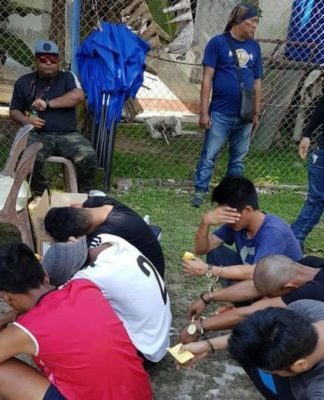 The rechecking process was allowed by Kota Kinabalu High Court judge Azhahari Kamal Ramli during the case management on April 2 (Tuesday), following an election petition filed by Warisan candidate Noor Hayaty Mustapha last year. 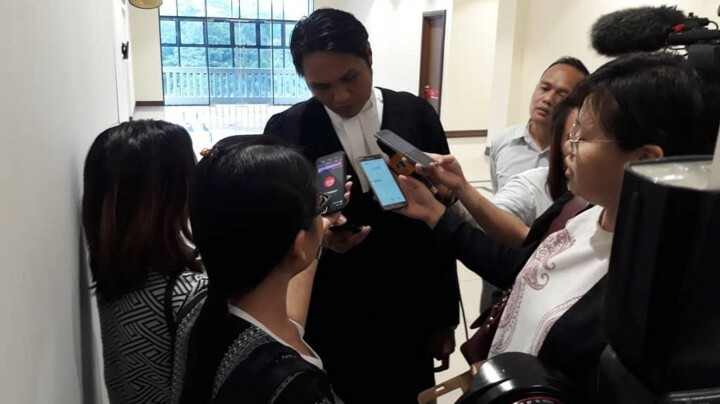 Counsel for the petitioner Mohammed Fareez Mohammed Salleh said the rechecking of documents must be done within these two days, as the trial for the election petition will start on April 8. 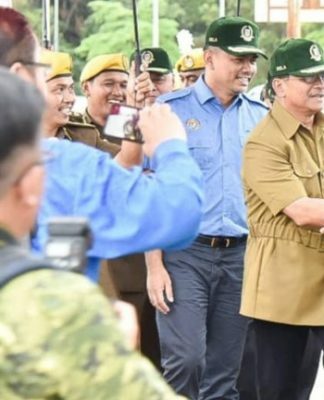 The election petition was to nullify the results of the Sipitang seat won by Yamani, who is the son of former Sabah chief minister Tan Sri Musa Aman. Earlier this year, the hearing for the Sipitang parliamentary seat election petition was set to start on April 8. Election court judge Azhahari set the dates of hearing for the Sipitang election petition from April 8-12, June 17-28, July 1-12 and July 23-31. The counsel for the petitioner are led by Chung Jiun Dau, followed by Mohammed Fareez Mohammed Salleh and Melanie Tann Mei Yann. Yamani won the Sipitang parliamentary seat with a 852-vote majority at 12,038 votes, defeating his rivals from Warisan (11,186) and Parti Harapan Rakyat Sabah (1,547). Meanwhile, the trial for the Kimanis parliamentary seat election petition will also start April 8. 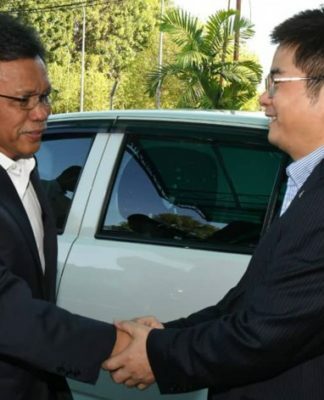 The Kimanis case was brought by Parti Warisan Sabah candidate Datuk Karim Bujang, who lost the seat to Datuk Seri Anifah Aman (Yamani’s uncle) in GE14. 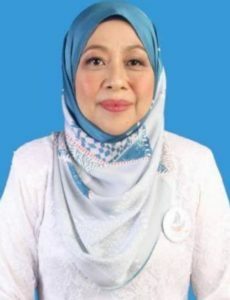 Anifah won with a 156-vote majority, after he garnered 11,942 votes against Karim’s 11,786 votes.